Sir David has been championing the needs of liver patients through the APPG since 2005. 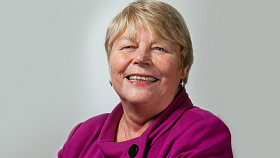 Baroness Randerson is a former Welsh Assembly Member, who previously supported the work of The Hepatitis C Trust in Wales and most recently served as Parliamentary Under-Secretary of State for Wales from 2012 – 2015. 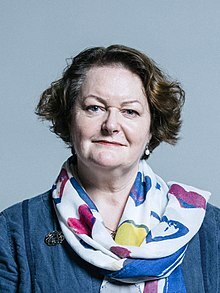 She is a co-chair of the APPG. Baroness Masham is a long-standing and dedicated member of the group, who works hard in the House of Lords as a campaigner on many health issues. She is President or Vice-President of over 25 organisations, and we are grateful that she still finds time to work so tirelessly on behalf of hepatitis C patients. 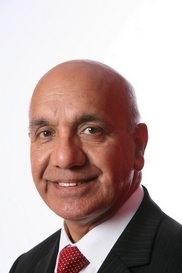 Virendra Sharma MP is a well-respected health campaigner in Parliament who is particularly concerned about the high prevalence of hepatitis C among South Asians. With his constituency home to a high number of people from South Asian communities, Virendra does a lot to raise awareness of this issue, including hosting awareness and testing events for World Hepatitis Day. 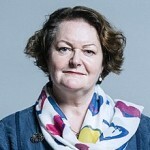 Dr Whitford is the Health Spokesperson for the SNP in the House of Commons and joined the APPG in 2018. She has spent decades as a breast surgeon and has extensive expertise in health issues. Lord Mancroft has been a passionate advocate for addiction recovery for over 30 years. 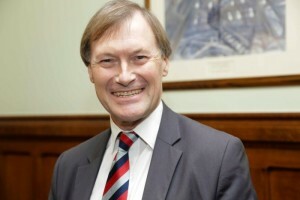 He was chair of the Addiction Recovery Foundation from 1989 – 2006, and patron until 2014. 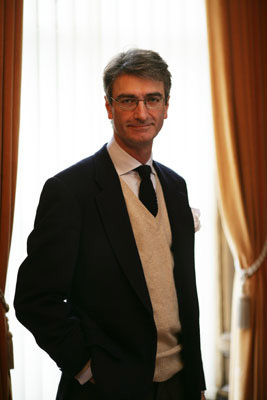 He served as chair of Inter Lotto, which organises lotteries for charities, from 1995 until 2004. He is a former Trustee and current patron of The Hepatitis C Trust.